You might’ve conquered metropolitan Tokyo, strolled through the iconic Torii gates in Kyoto or rode every single ride in Universal Studios Japan, Osaka. But beyond this golden trinity, there’s still a wealth of areas for you to explore with nary a domestic flight ticket in sight. The easiest way to do that is via Japan’s vast rail network, famed for its supreme punctuality 365 days a year. 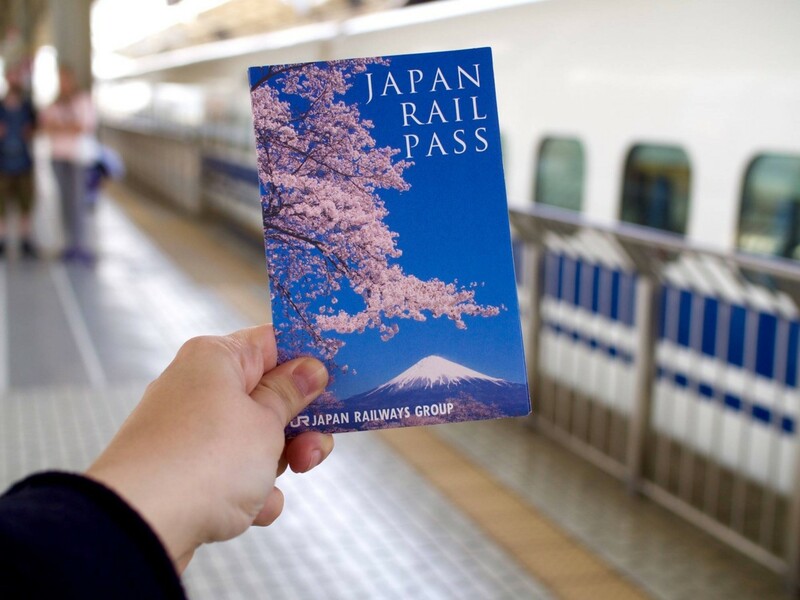 And to maximise your money, we recommend you get a Japan Rail pass - or JR pass. 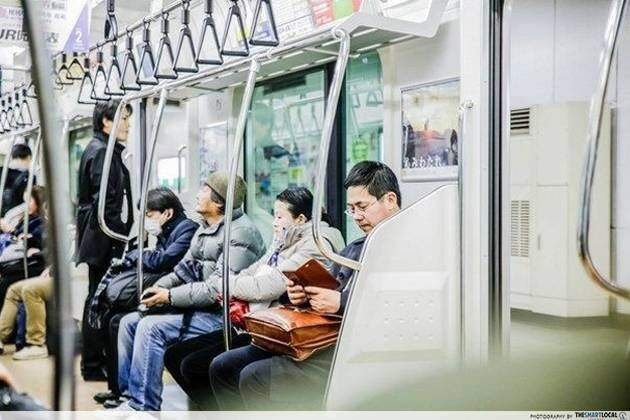 Instead of multiple train tickets, you just need to pay once to access all relevant train lines operated by Japan Railways*! 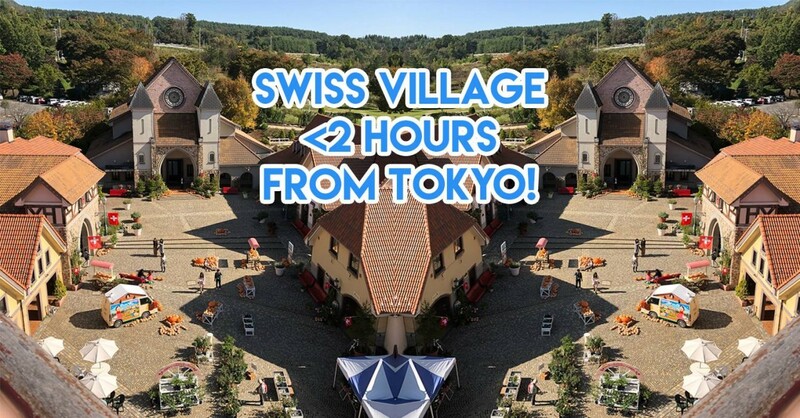 Japan has its share of alpine views that rival Switzerland’s, but if you want to get the full Swiss experience, pop by Heidi’s Village - named after the Girl of the Alps. 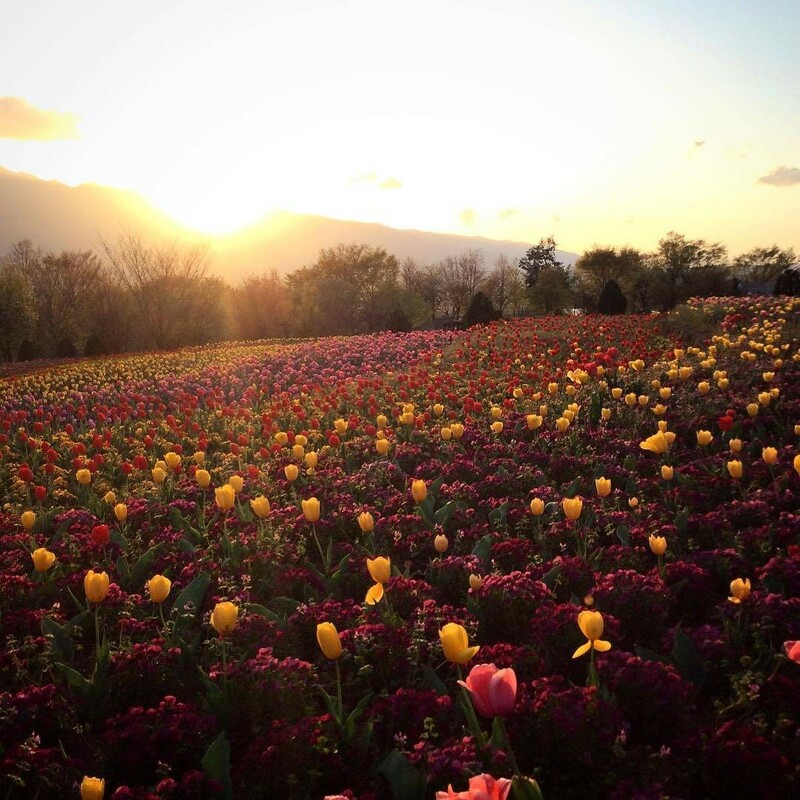 The flower gardens here are packed with neat rows of tulips, sunflowers and even the longest rose corridor in Japan that spans a cool 230 metres. It will throw you off into thinking you're in Europe, making it a popular wedding photoshoot location. Tip: Head over in May when the flowers are in full bloom! 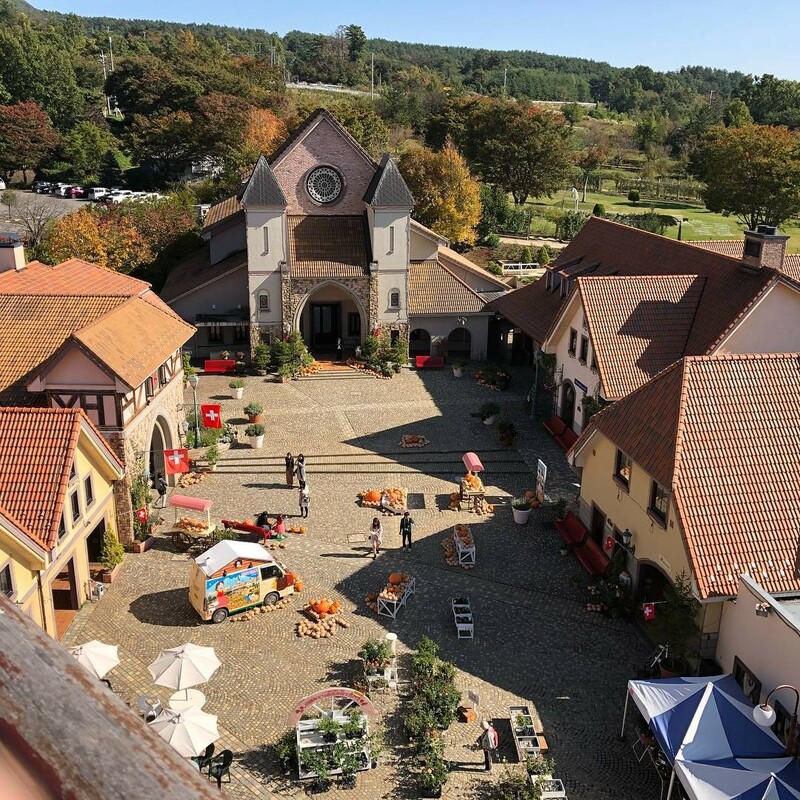 Apart from admiring the flora, those seeking things to do can head to the charming village itself and pop by Clara-kan, a facility where you can try sledding, get some drinks at a bar or even soak in a natural hot spring. Getting there: Take the JR Chuo Line and alight at Nirasaki station. Take the 30-mins Mizuhaki Country bus from the station (2-way ticket for 1,100 yen). Note: Bus is only available from Nov to April. To get to Makiba Park, transfer to the JR Koumi Line. 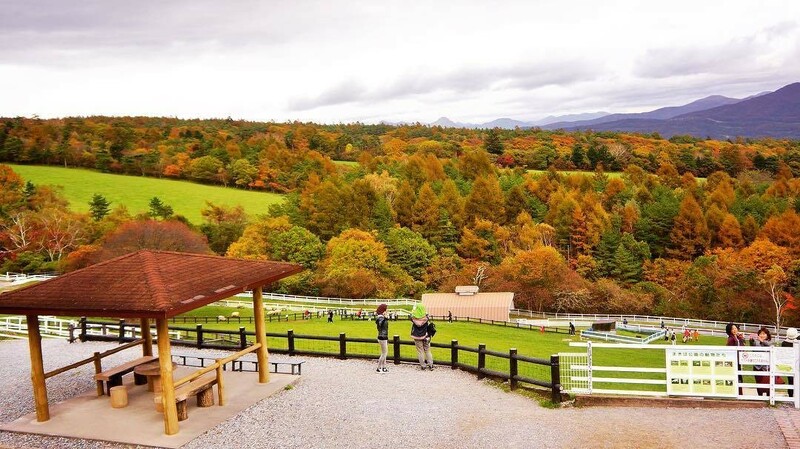 Getting to observe animals up close is one thing, but being able to interact with them at Makiba Park takes the experience to a whole new level. 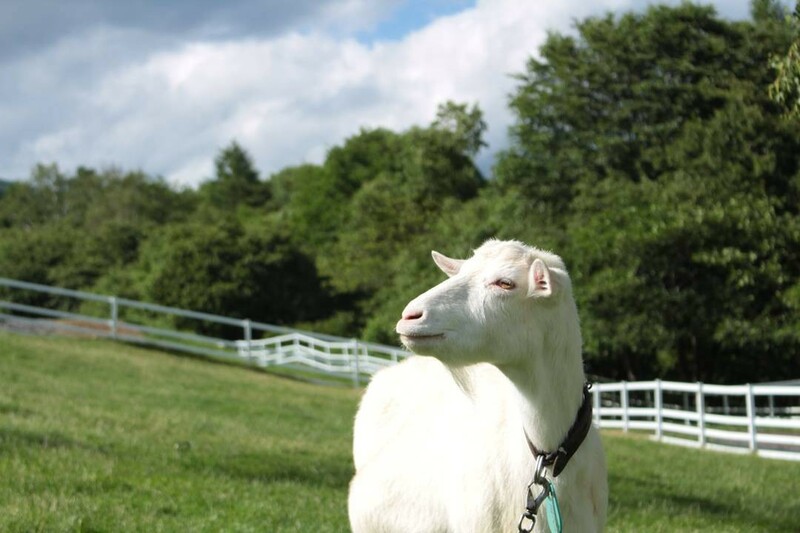 Yep, you’ll get to cuddle with rabbits, horses, sheep and goats at the petting zoo - all for free! 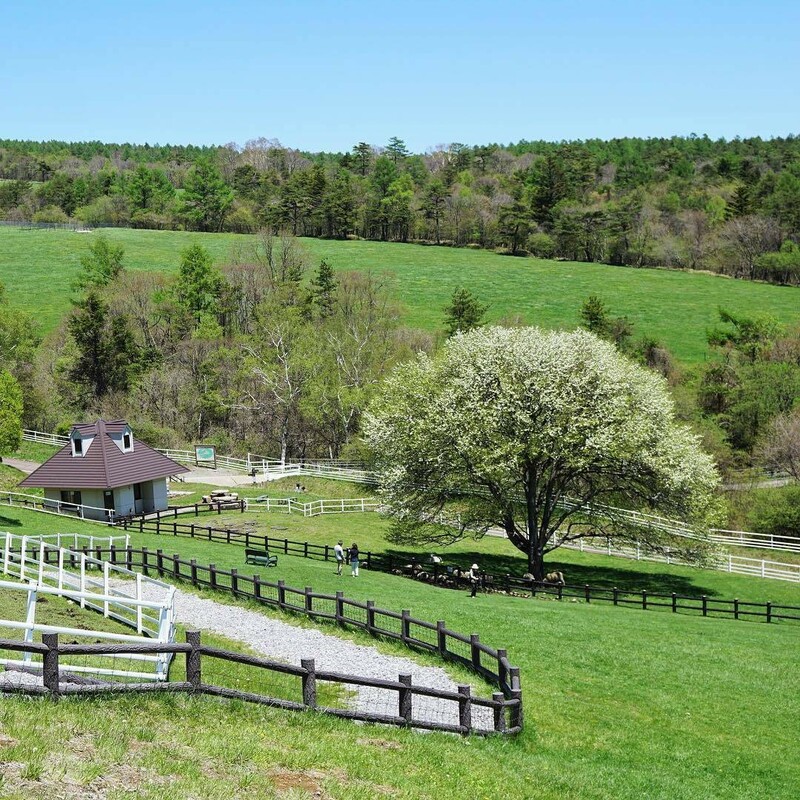 The park is surrounded by scenic mountains full of greenery, where you can breathe in plenty of crisp fresh air as you roam around the vast expanse of land. 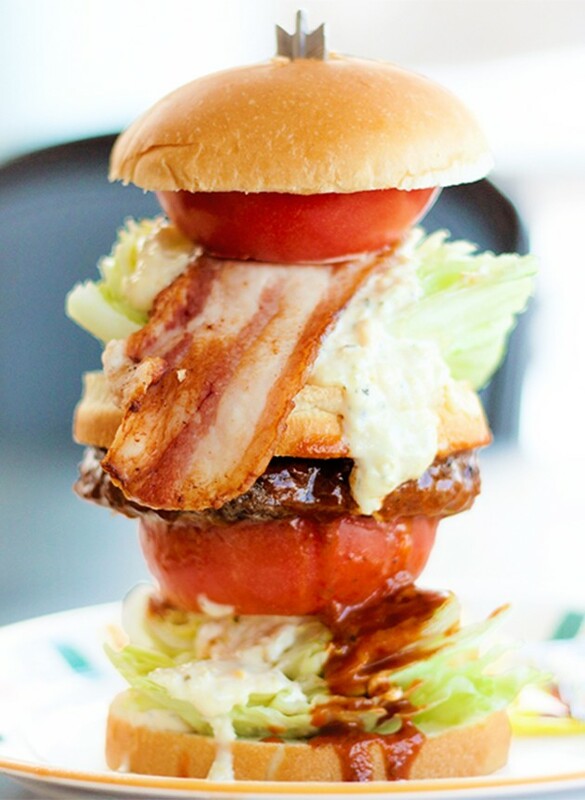 You’re bound to get hungry after all that walking, so sate your appetite at the nearby Makiba Restaurant - it serves up jumbo 18cm-tall hamburgers made with Koshu wine beef and locally grown vegetables. Getting there: Take the JR Koumi line and alight at Kiyosato or Kai-Oizumi station. Take a 10-minute taxi ride from the station. To get to Heidi’s Village, transfer to the JR Chuo Line. 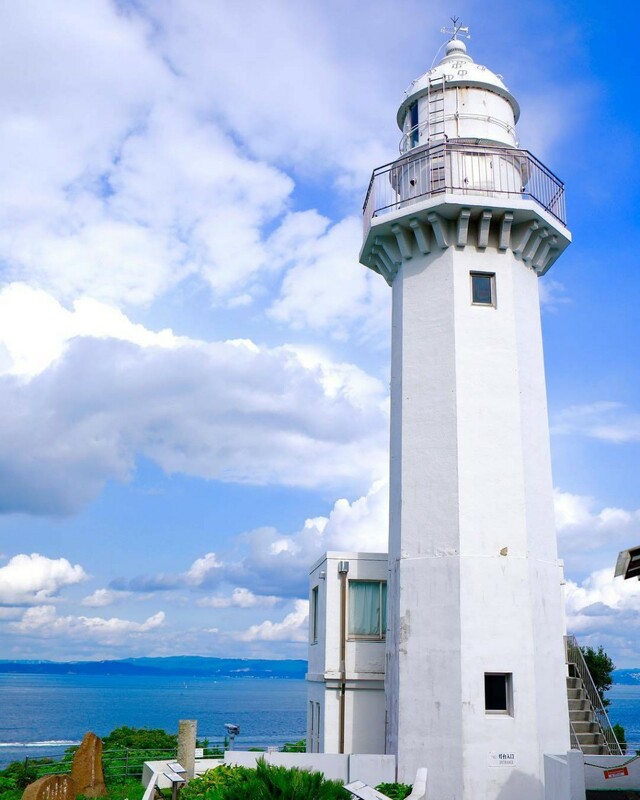 The original Kannonzaki Lighthouse was built in 1869 and was the oldest lighthouse in Japan till it was destroyed by earthquakes - not once, but twice. 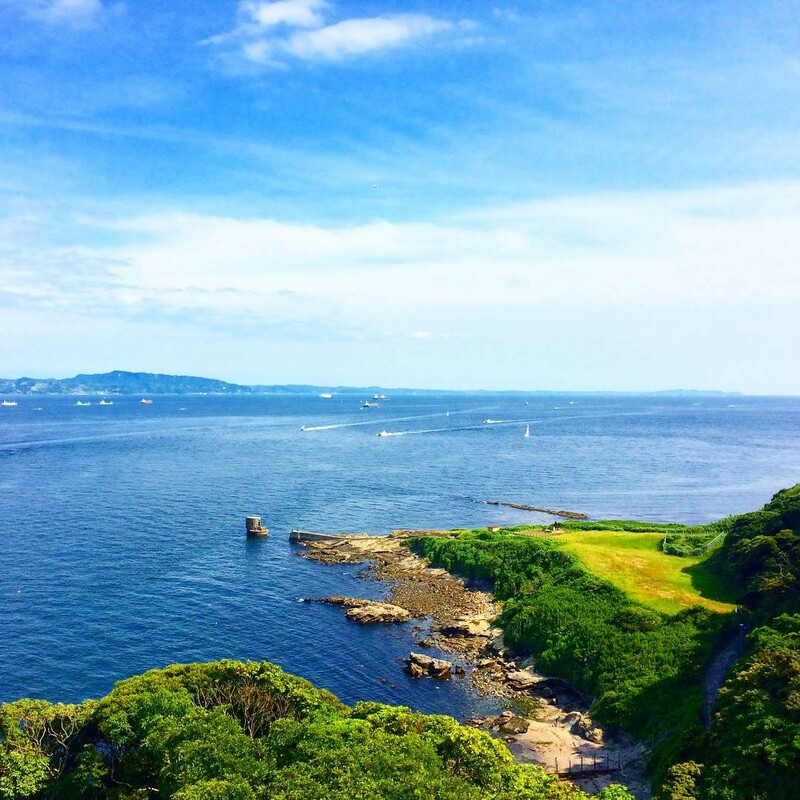 Lucky for us, it has since been rebuilt and you can climb up its steps to be rewarded with views of Kaneda Bay. 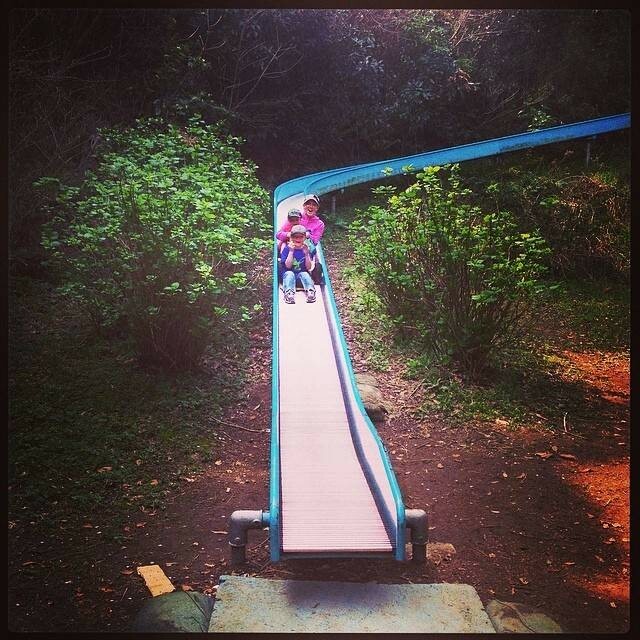 After you’re done burning your quads with that uphill trek, cool down with a stroll along the seaside boardwalk and beach, or head to the nearby Kannonzaki Park where you can skid down a long slide. Getting there: Take the JR Yokosuka line and alight at Kurihama station. Take a 15-minute taxi ride from the station. 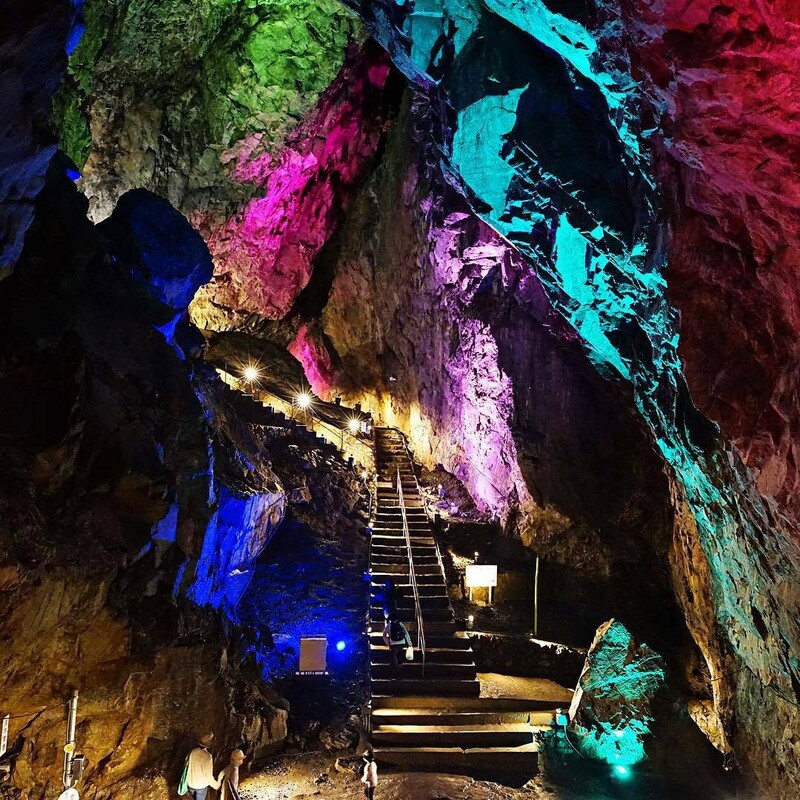 A limestone cave isn’t what you’d normally associate with Tokyo, but this one on the outskirts of the city is a convenient escape from the bustle without travelling too far. All you need is just a JR-East pass, saving you some much-needed yen. Step inside into another world - the cave is bathed in plenty of multi-coloured lights, creating a kaleidoscopic spectacle in its many nooks and crannies. During hot summers, the low temperatures are welcome too as you embark on an immersive 40-minute tour. Tip: As water in the cave is constantly dripping, the paths can get slippery. So watch your step - and head! Getting there: Take the JR Ōme Line station and alight at Oku-Tama station. Take bus 20 from station (460 yen) at the Limestone Cave stop. Walk 15 minutes to the caves. Yokohama is just over an hour’s journey by train from Tokyo, and it’s far more laidback than its bustling counterpart. 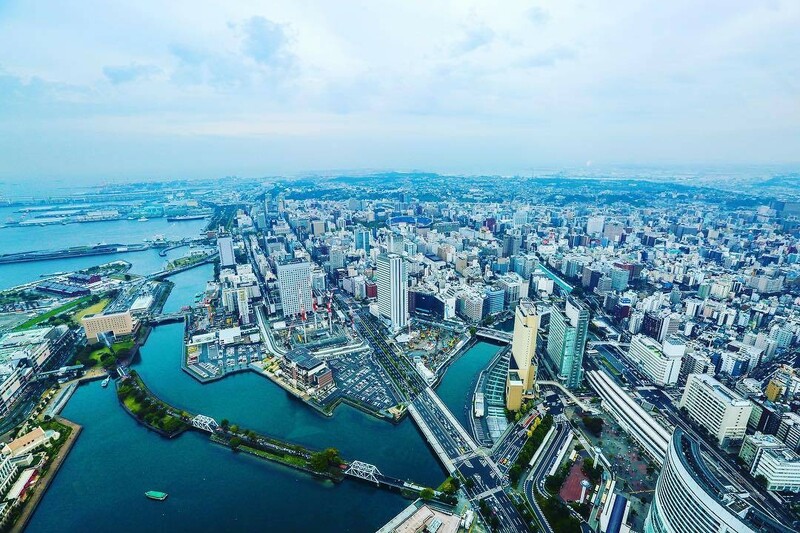 For the best views, head to the Landmark Tower for panoramic views of the city and Tokyo Bay at the Sky Garden observatory on the 69th floor. You’ll be whisked up in a rocket-like 40 seconds by Japan’s fastest elevators and your ears are bound to pop - so request for some earbuds! If you’re lucky, you can even see Mount Fuji in the far distance to the West on clear days. 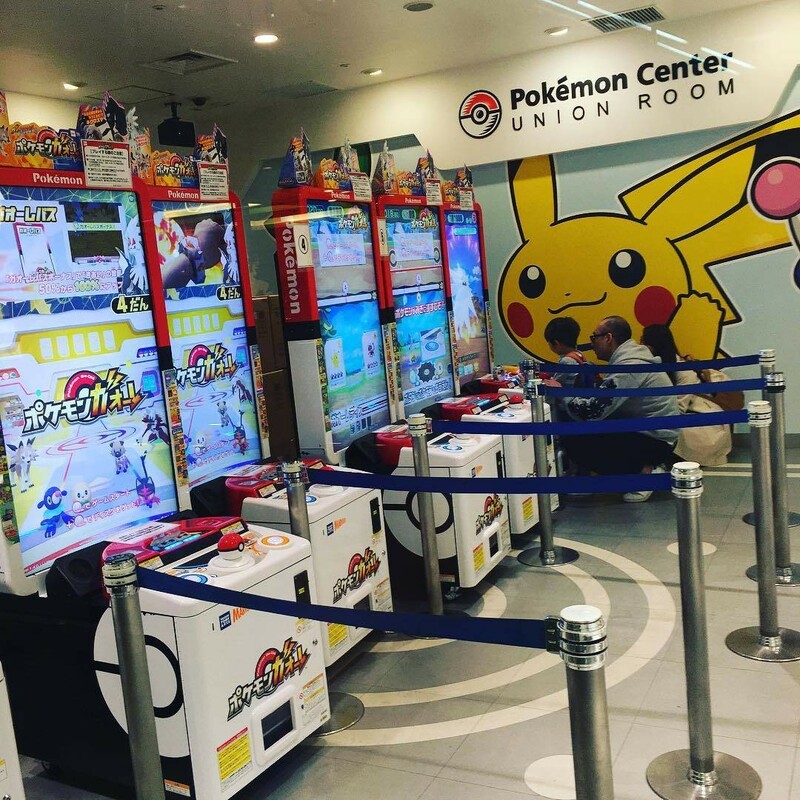 Bonus: Catch ‘em all at the Pokemon Center within the tower. The cashier counters here are similar to the ones in the game and there’re even arcade games you can play for 100 yen! Getting there: Take the JR East Negishi Line and alight at Sakuragicho station. Walk 7 minutes to the tower. This is a “secret” garden you won’t want to miss. 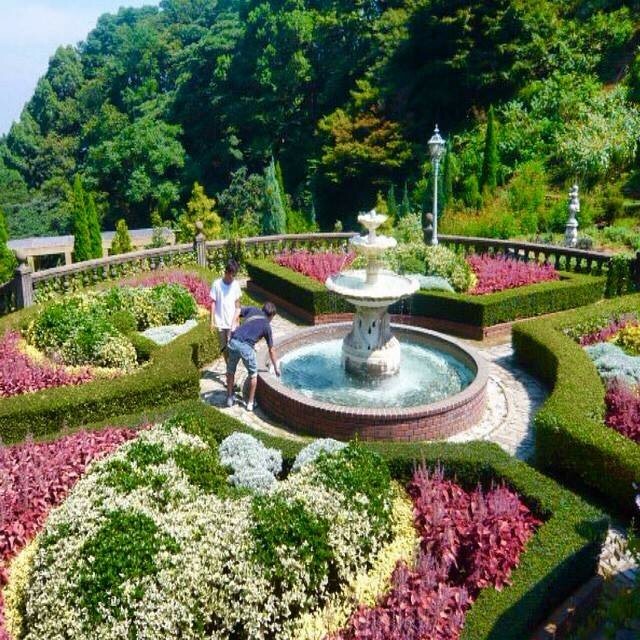 Located just an hour outside Tokyo, the Akao Herb and Rose Garden is home to over 12 themed gardens, all on different tiers. 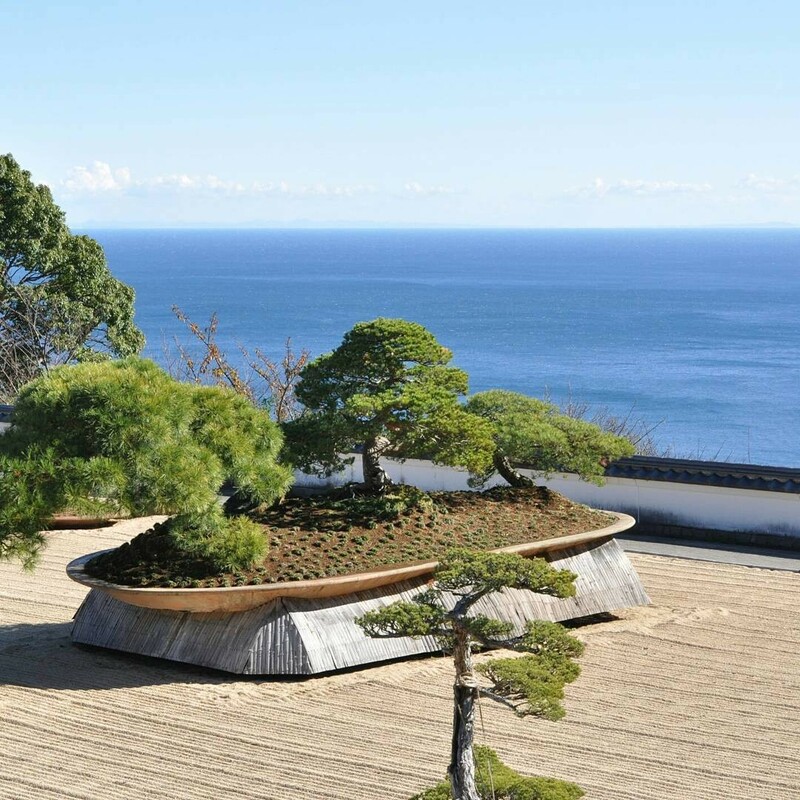 Start from the top of this hill where you’ll be greeted by a zen rock garden with a massive bonsai tree in the middle and picturesque views of Sagami Bay. 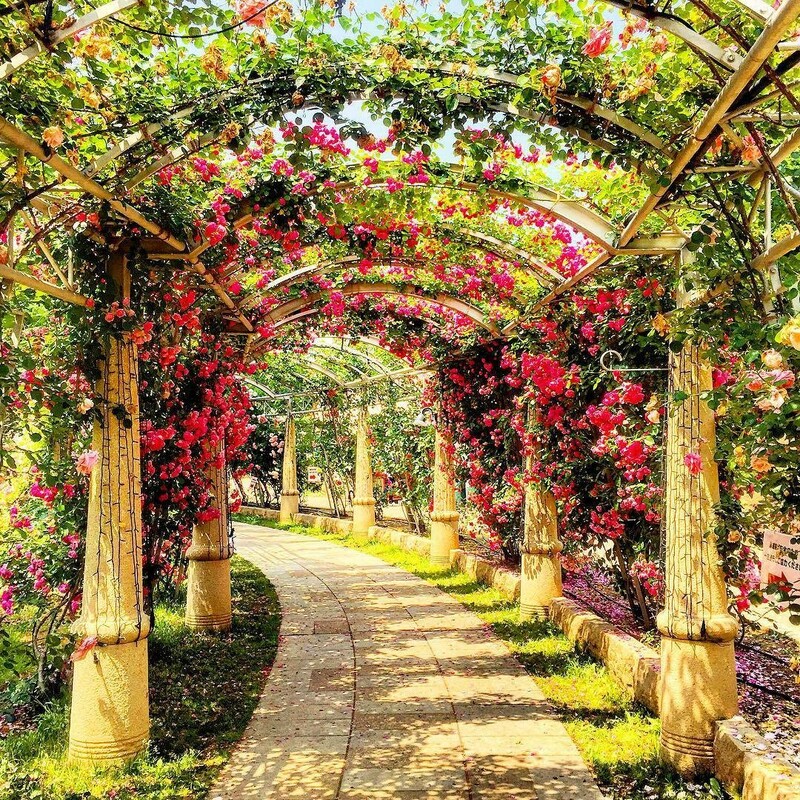 Making your way down, you’ll find English and Italian-style gardens that look straight out of a Disney fairy tale, bursting with blooms such as yellow mustard flowers, tulips and over 200 species of roses. And finally at the bottom, take a break at the Coeda House cafe. 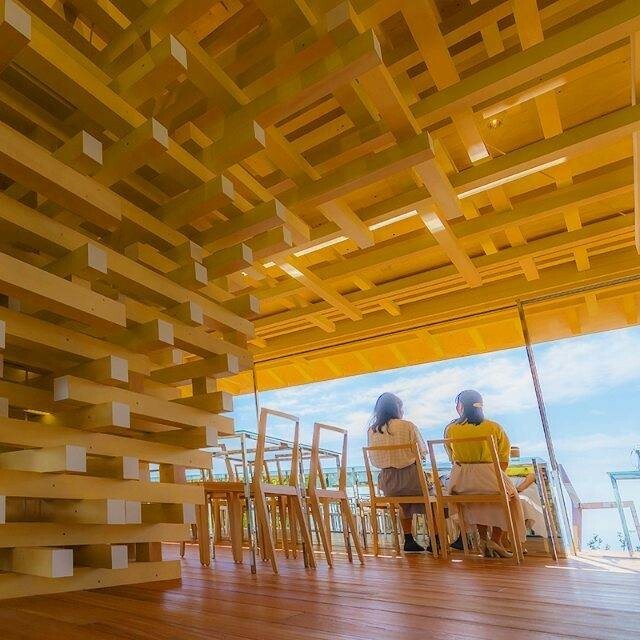 Here, you can put your DIY skills to the test and craft decorative items out of local plants, all while overlooking the sea. Getting here: Take the JR Tokaido Shinkansen line and alight at Atami station. Take a 20-mins bus that heads to the Ajiro Asahicho area. Alight at Akao Herb & Rose Garden and walk for 5 minutes. Traversing Japan by train can get confusing when you constantly need to purchase tickets for trips. It can rack up to a hefty sum too, which’ll make you think twice about heading beyond the big cities. With the JR Pass, there’s no such headache. You’ll get unlimited train journeys based on time-frame. For instance, if you’re spending a week exploring new places outside Tokyo, pick up the 7 Day Whole Japan Rail Pass from Klook. There are also 14 or 21 day passes, or region-specific ones if you know which city you’re gonna drop by for sure. You’ll board fuss-free on all train lines operated by Japan Railways, including those on the JR railway network as well as JR Kyushu, JR Shikoku, JR West, JR Center, JR East and JR Hokkaido. Even the bullet train, JR buses, ferries and monorails will be open to you! * Prices are approximations. Do note that the Tokyo - Kyoto and Nara-Hiroshima leg is via shinkansen (bullet train). It’s a lot more affordable. And budget watchers, more good news if you’re going to Japan this year-end. 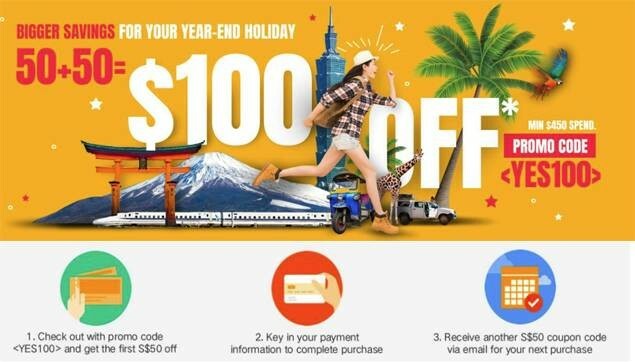 Besides having the lowest rates in the market for a JR Pass, Klook will help you save more precious yen. ..And you’ll save a sweet $100* that can be better used on ramen, Pokemon plushies and sushi! Find out more about Klook’s year-end promotion now!